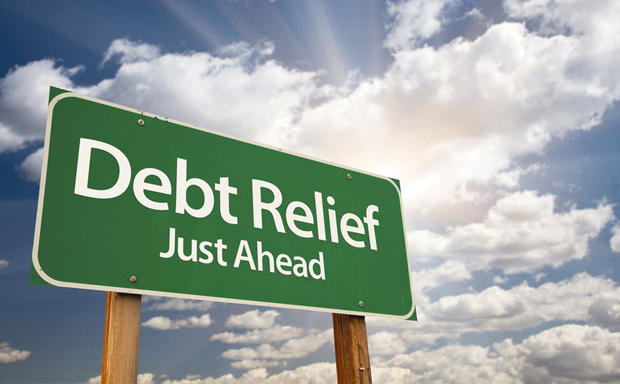 Need debt Relief? Stop the letters, the phone calls, get relief now and call us today. 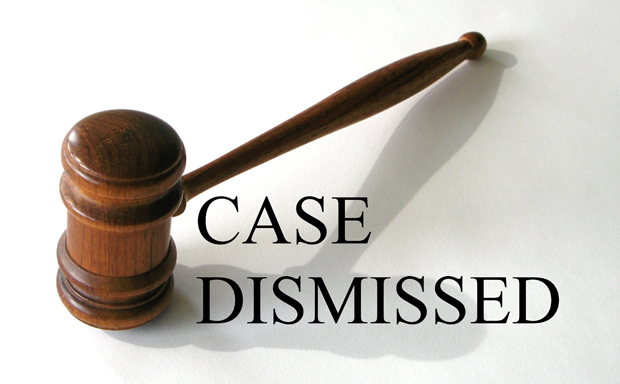 We have routinely obtained dismissals of collection lawsuits and great settlements on behalf of our clients. Adam Hollander-Urbach, Esq. has defended consumers in collection lawsuits from the following debt collectors. We can defend you, help you settle your debts, or help you seek protection in bankruptcy. 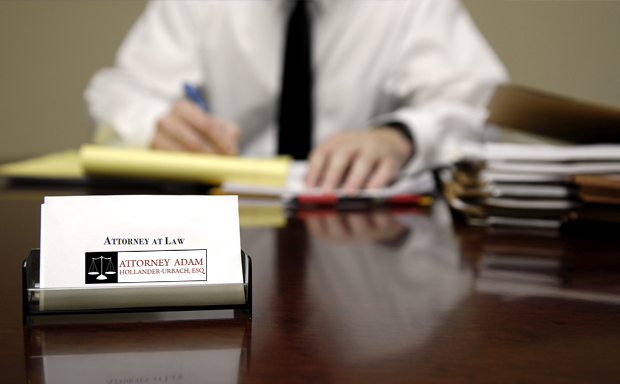 Debt Collection Attorney Adam Hollander-Urbach, Esq. Attorney Adam Hollander-Urbach, Esq. routinely obtains dismissals of collection lawsuits and great settlements on behalf of his clients. Please contact us if you have been sued by a law firm/debt buyer. Do you want to avoid your wages being garnished? Has a court date been set? Having a lawyer representing you can significantly change the way plaintiff debt collectors approach your case. In a small debt case, they may dismiss the case entirely rather than go to the trouble of dealing with an attorney. In a larger debt case, they may quickly accept a low settlement and payment plan.